A high-performance, latest generation, synthetic engine oil with outstanding Fuel Economy properties suitable for the latest generation of gasoline and Diesel engines specially formulated to answer to the stringent needs of the latest FORD diesel engines requiring a 0W-30 lubricant and the specification WSS-M2C950-A. 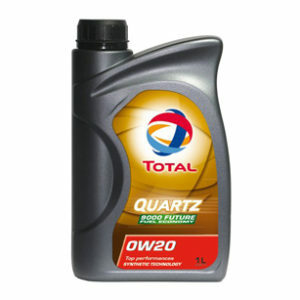 * TOTAL QUARTZ INEO FDE 0W-30 with Age Resistance Technology is a highly charged formula which fortifies the anti-oxidation properties of the engine oil, offering enhanced protection against sludge formation, corrosion and wear caused by friction. * This high-performance, latest generation, synthetic engine oil with outstanding Fuel Economy properties is suitable for the latest generation of gasoline and Diesel engines respecting the EURO IV, EURO V and EURO VI norms. * TOTAL QUARTZ INEO FDE 0W-30 is specially formulated to answer to the stringent needs of the latest FORD diesel engines requiring a 0W-30 lubricant and the specification WSS-M2C950-A. 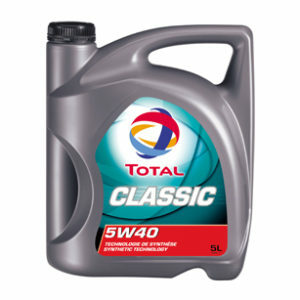 * Extended engine lifetime: Ensures outstanding engine longevity, thanks to its magnified oxidation resistance. * Excellent engine cleanliness and protection: Ensures optimum engine cleanliness, thanks to its superior detergent and dispersion properties. * Enhanced wear protection: Confers an excellent global wear protection to engines, thanks to its sophisticated combination of cutting-edge additives and base oils. * Protection of Diesel Particulate Filter: Enables, thanks to low rates of sulfur, ashes and phosphorus (low SAPS), a durability of post-treatment systems (in particular the DPF) that enables high reduction of pollutant emissions. 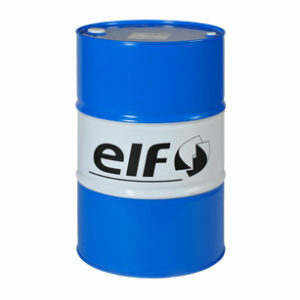 * Improved cold start properties: This lubricant make cold starts easier, even at very low temperatures.